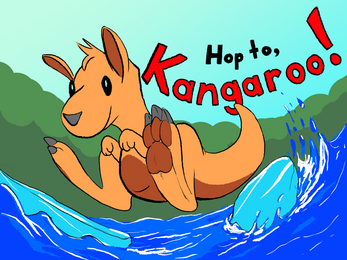 A short puzzlescript game about helping a stranded kangaroo find their way home. Great game! The level with the red kangaroo seems impossible to win, though.